Sensei Choo is the Chief Instructor of Nee Soon Dojo and Geylang West Dojo. A certified PA trainer, he currently holds a 4th degree black belt in Karate. Sensei Choo is one of the most dedicated practitioners around – with close to 30 years of experience and is committed in his training and teaching. He attends training and conducts classes diligently 5 days per week. What drives this dedication is the various health benefits he received as a long-time practitioner, which he hopes others can also experience. 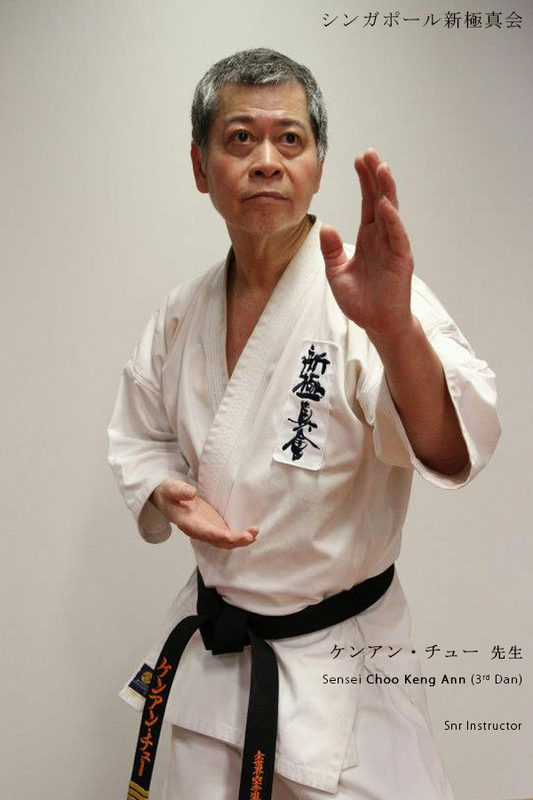 Sensei Choo is very encouraging, show lots of patience to his students and imparts Karate knowledge unreservedly. He has the personal belief that everyone, regardless of age has the ability to improve their general health, fighting technique and skills as long as they keep an open mind and possess a strong willpower to succeed in achieving their goals.